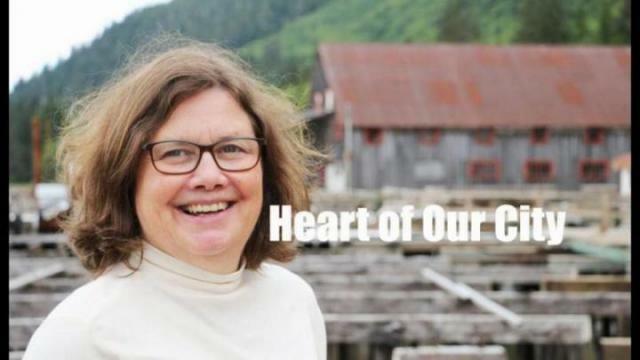 This week's Heart of our City is Lesley Moore, general manager of the North Pacific Cannery. To visit the North Pacific Cannery is to step back in time. The experience of driving down Skeena Drive to the cannery stirs a sense of remoteness of a place that was once only accessible by rail or boat where workers had to live on-site during the canning season. Since the cannery ended its operations in 1981, the full-time, year-round workforce now only consists of one employee, Lesley Moore. The general manager of the North Pacific Cannery National Historic Site only moved to the North Coast two years ago, but her work on capturing the history of the canneries — before they all shut down — began in 1976. Moore has spent 44 years working in the heritage field and she attributes her career choice to growing up a navy brat. Her father, who was trained as a shipwright before the Second World War and became a naval architect, was sent all over the country for work, with his family in tow. For each tour, the navy often gave the officers and their family a heritage home to stay in. 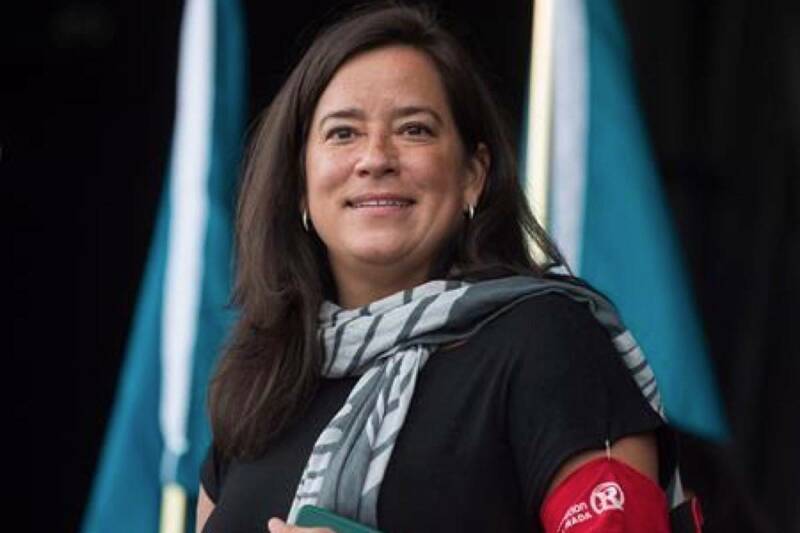 In the first 12 years of her life she lived in Ottawa, Halifax, Montreal, Hamilton and even Belfast, Ireland. Mid-interview, Moore’s eyes drift outside the mess hall at the cannery to an aluminum gillnetter gliding through the Inverness Passage. “I’m just watching this boat. That’s one of my dad’s boats. He was the naval architect on it,” she said with an aura of pride. She returned to the North Coast for personal reasons and for her career. Her two children have flown the coop and are away at universities in Ontario and she wanted to do something different. The challenge of managing a historic site also drew her in. The site is a living museum that includes the buildings, artifacts and archives, which offer a unique interactive experience for visitors. For the first two weeks, Moore lived on site in the bunkhouse. She then chose to live in Prince Rupert, rather than Port Edward, to give herself some distance from the workplace. The return to the North Coast has also rekindled connections she made in the 1970s. Before doing her cannery research, Moore travelled to Haida Gwaii to escape a broken heart. “I almost became a Gumboot Girl,” she said, referring to the term for women who came to the area to live off the land in the seventies and early eighties. After 10 wonderful days in Haida Gwaii she said she couldn’t do it, and she followed a different path that somehow brought her back full circle to the area. Moore raised her two children on her own in Vancouver, and taught museum studies at Simon Fraser University for 14 years. For younger generations who aspire to get involved in the heritage field she recommends that they be willing volunteers, mobile and accept low paying jobs to gain experience. “You have to be prepared to pay your dues. It’s a small field where funding is always an issue, you have to be in there for more than the money. You have to have a passion, a commitment and it’s an amazing experience. Life is never dull,” she said. The cannery has summer students working on new exhibits and doing data entry on collections documentation. A new exhibit on the story of the site’s conservation work can be expected in early August. As the manager of the historic site, Moore’s vision is to offer more interactive information for visitors to avoid the controlled traditional museum formal. Next year, she would like to add net mending, learning how to string a cork line, and designing can labels. She would also like to have buskers featured on the working dock on some days, if she finds enough interested parties. Another role Moore has in fostering community history is as the Northwest regional coordinator for BC Heritage Fairs Program. The past two years, students from the region have presented their history projects at the cannery, and some have made it to the provincial finals. Moore has been a judge at four different fairs and is working with teachers in the community to keep the momentum going. Surrounded by mountains and the ocean, the longest running cannery in the province’s history will probably be Moore’s last full-time heritage gig. The site needs an enormous amount of work and she hopes that in her time there she will be able to help make its history thrive.